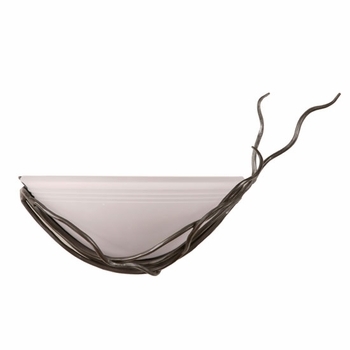 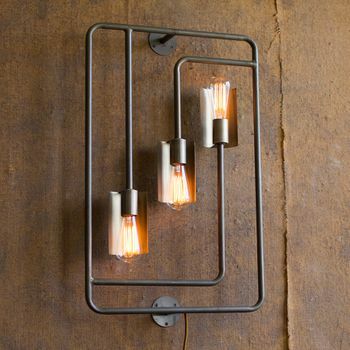 The go to glow for soothing, indirect light, wall sconces are as glamorous as a matinee idol, up the fashion quotient by a power of ten and create dramatic illuminating effects. 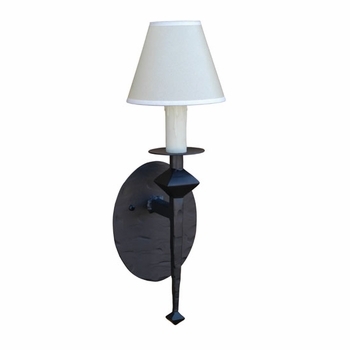 Wall sconces add warmth and intimacy to any room or hallway, with soothing indirect light that creates dramatic effects on walls. 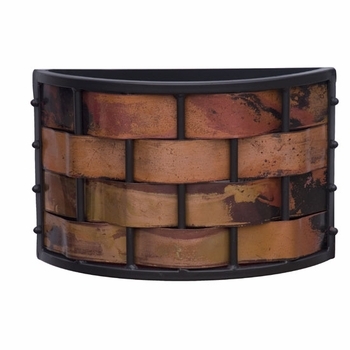 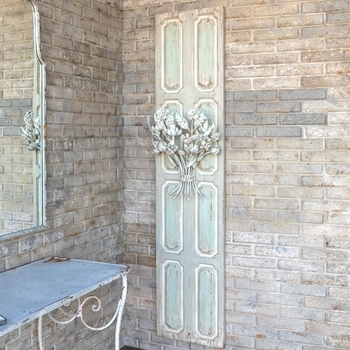 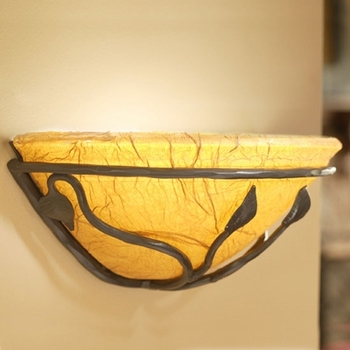 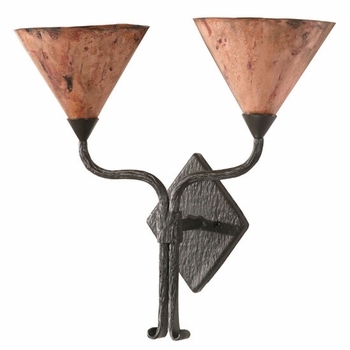 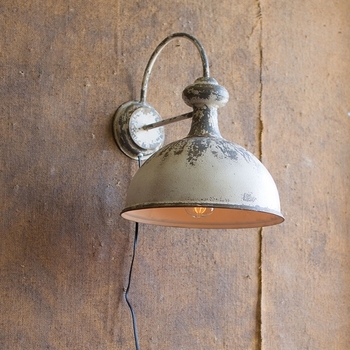 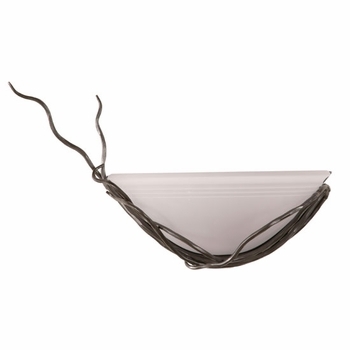 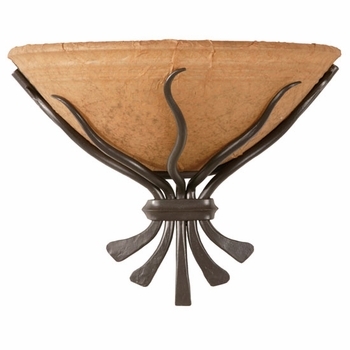 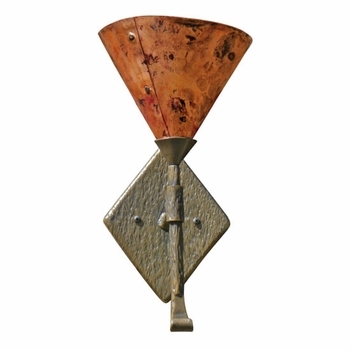 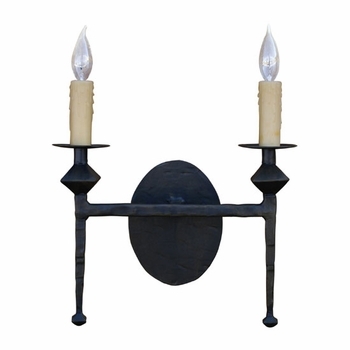 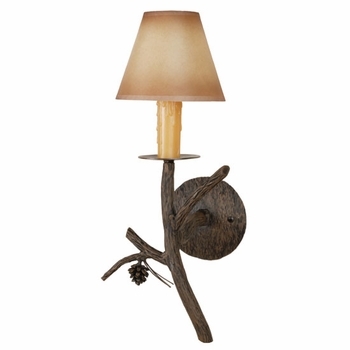 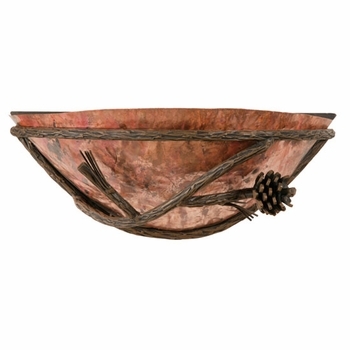 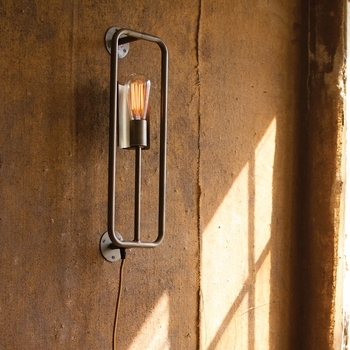 Wrought iron wall sconces offer a beautiful option to improve your homes lighting.